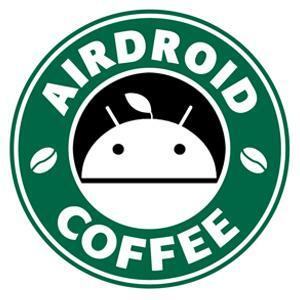 I am using google chrome and accessing mobile through Airdroid local mode on Ubuntu OS. I am getting notification on Airdroid in it's window itself. If I am working on some other tab or any ubuntu app then totally unaware of Airdroid notification(popup) because Airdroid notification popup is within Airdroid chrome tab itself and also not getting any sound notification. 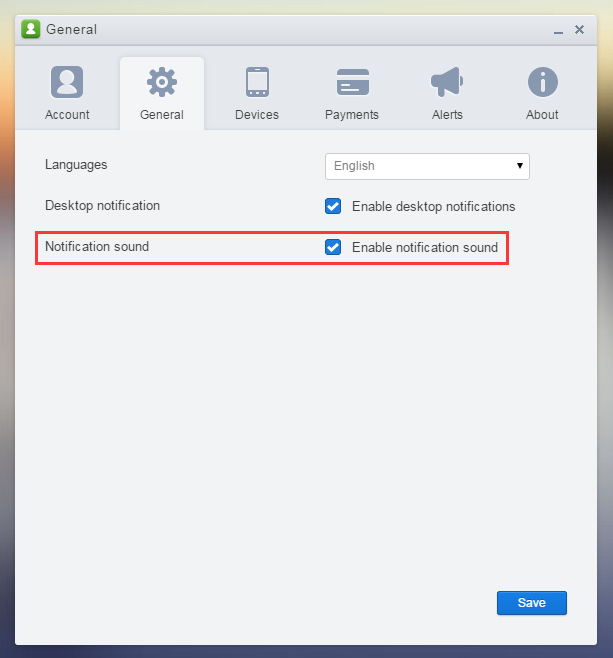 Can u add notifier with sound feature when we connect Airdroid using local mode ? Quick response really appreciated ! !